This summer Dharma Zephyr’s Beginners Mind group is going to consider “the hook” – that moment we all experience of grasping, tensing, tightening, and closing down. — through guided meditation, selected readings from Buddhist teachers in the Theravada and Tibetan traditions, and discussion. Beginners Mind is Dharma Zephyr’s beginners group, with teachings and practice geared towards beginners or to those who would like a shorter period of sitting meditation. Everyone is welcome, there is no need to sign up or RSVP, and you may join us at any time in the course of the study. 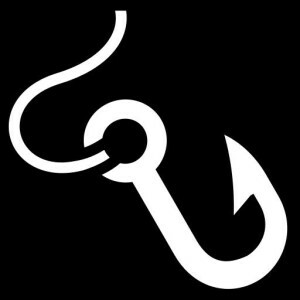 Meditation instructions and a reading list for “The Hook” study will be available at each meeting. “The Hook” begins Monday, June 8, and will continue through the summer. Beginners Mind meets on Monday evenings from 5:30 – 6:30 pm in the youth room of the First United Methodist Church in Carson City, Nevada. Click HERE for more information including street address. For questions or more information, contact Anne through the contact page on the Dharma Zephyr website .